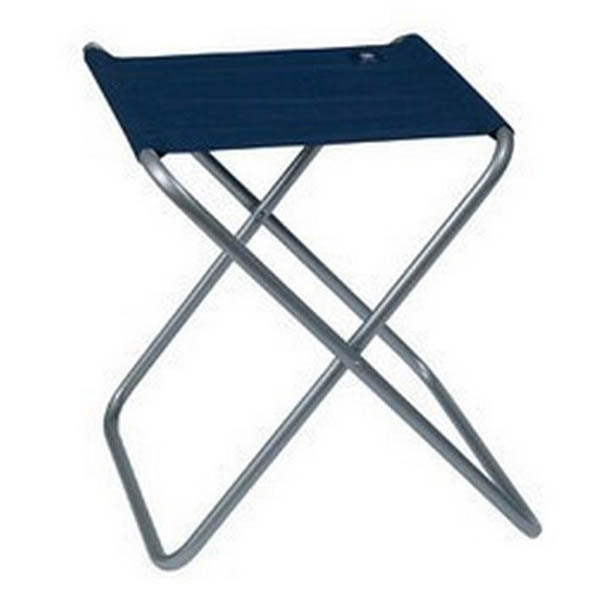 This lightweight foldable stool is ideal for camping, fishing, or any outdoor adventures. Dimensions when open: height 48cm , width 41 x 39cm. Weight 1.3kg.